I think I'm TOO excited to make a post because my twin had her precious little baby today and that's ALL I can think about, but I will post pictures of our penguin fun this week. 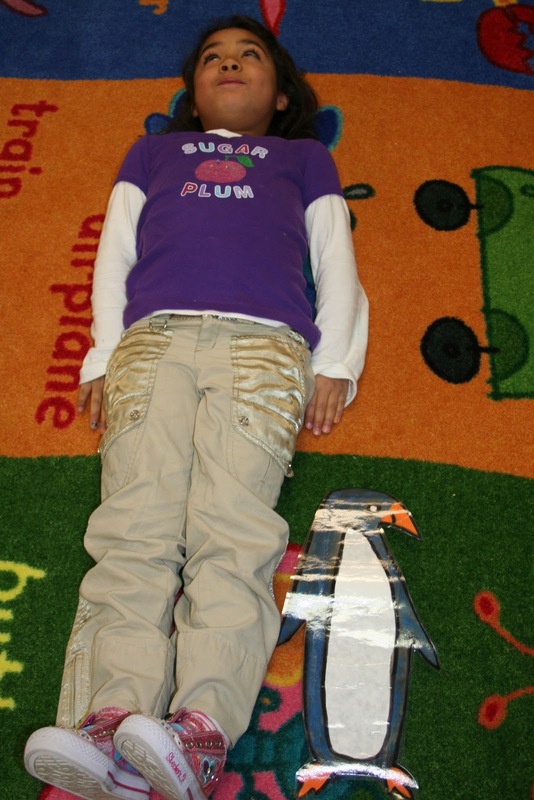 Penguins are so much fun to learn about and to teach about! They are one cool animal that God created. 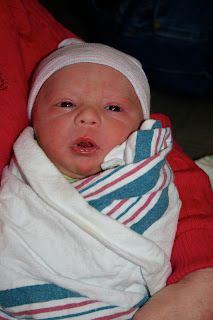 Oh, and I must include a picture of Sullivan...you'll see why when you see his adorable little face! Huddling together like penguins do to stay warm. My kids love this roll a word game. 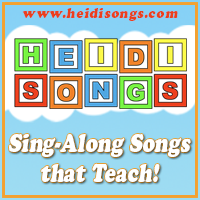 They roll the letter cubes, put the word together with the vowel in the middle, and then sound it out. They have to decide if it's a real or silly word. I loved this idea by Deanna Jump to review odd and even! 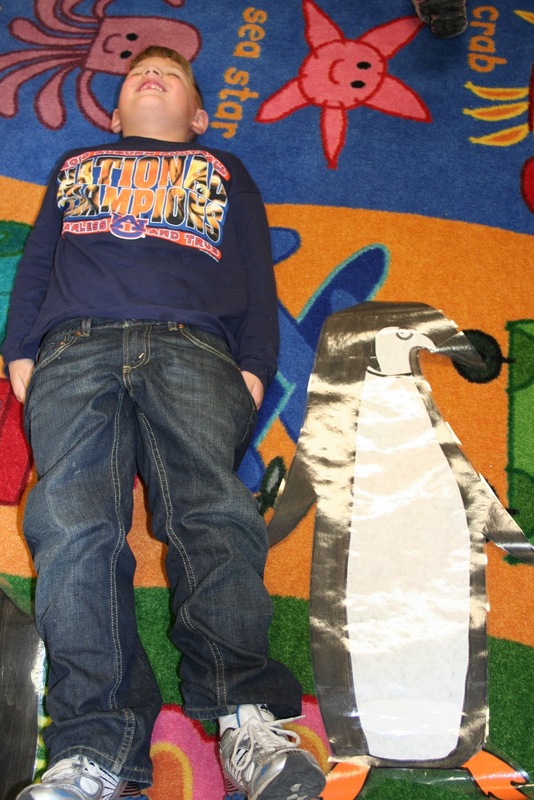 I made life size penguins of 7 different kinds of penguins a few years ago and my students love to compare themselves to them...so that's what we are doing here. There are also facts about each type of penguin on the back. The largest penguin is the Emperor Penguin. We also completed a K-W-L chart on our penguin unit. 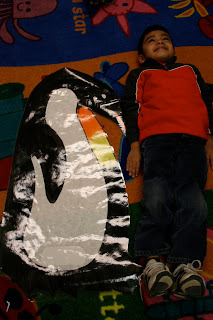 We learned a lot of cool things about penguins like, that they can sleep in the water and standing up! I love these ideas for PENQUINS!! What a wonderful classroom!! 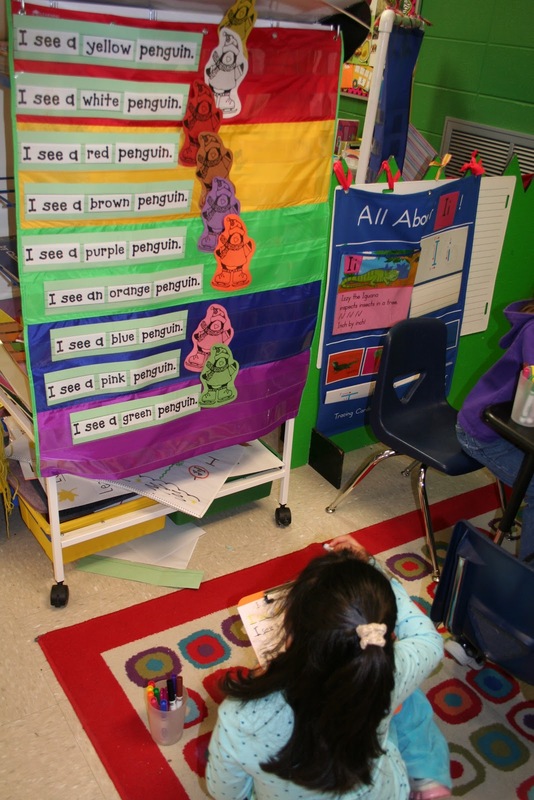 Where did you get the paper for "How many fish in the Penquins tummy" and the ten frame penquins? This blog is so neat! I love your life sized penguins! They are precious. Your nephew is such a doll too! I have checked back to check your site! I found more ideas in the archives and was hoping to hear from you about purchasing many of your ideas! I sent an email to your address and was hoping to hear from you. Kathleen (from growingkinders blog) mentioned that you had downloads for the penquins but I couldn;t find them!! If you have time to reply, I would be greatly honored!!! By the way, I hope you are holding the new "nephew"!! He is so cute-congrats to you! I LOVE your ideas and would be more than willing to purchase printables of them. Could you please tell me if you sell on TPT? Thanks for sharing with all of us! You have such great creative ideas for centers that the kids really enjoy. You should eventually try to do Teachers pay Teachers, you would certainly have a well visited store. If you don't mind I would love to have a copy of your penguin pages. Thank you so much for sharing with all of us teachers and our children. I would love a copy of your penguin unit. We do a Penguin and Oviparous animals unit each winter and I am always looking for ways to add fun to it. Thanks!! 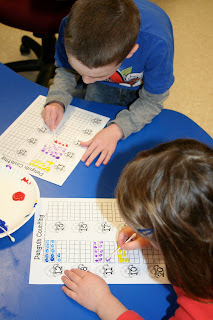 Do you share your printables?? I would love to use them in my classroom! Are they for sale somewhere? I couldn't find a link! I LOVE your life size penguins. If you ever put them up for sale, I will be the first one to buy them. 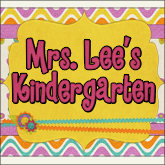 Do you have your penguin printables available for purchase? Love the qtip painting 10 frames... Where can I find that? Dglennon@sd44.org. These ideas are so cute. I love the life size penguins. Where do you get your papers for the activities? Can someone please explain how to go above 10?